One of the issues with grilling or otherwise cooking meats is identifying how hot the center is. 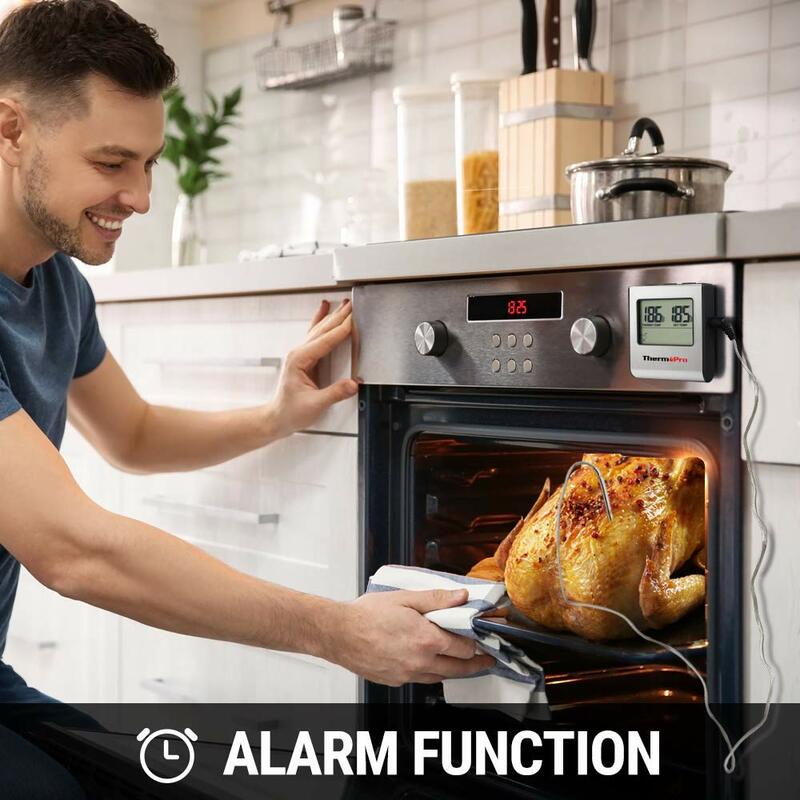 This meat thermometer solves that problem. 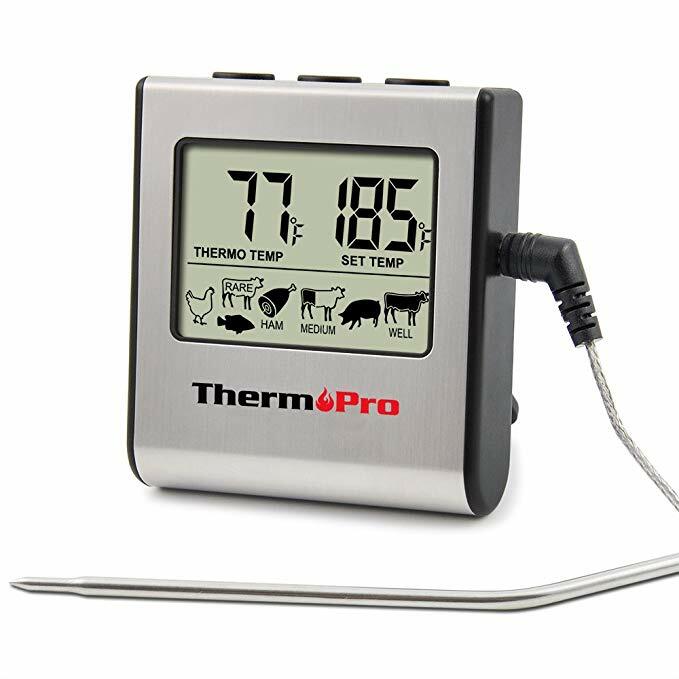 It uses a stainless steel sensor probe to tell you how hot your meat. It includes preset cooking levels including those for poultry, beef well, veal/pork, beef medium, ham and beef rare/fish.